Amanda came to me absolutely glowing. She is expecting baby number 2 and I cannot wait to meet him in a few weeks. 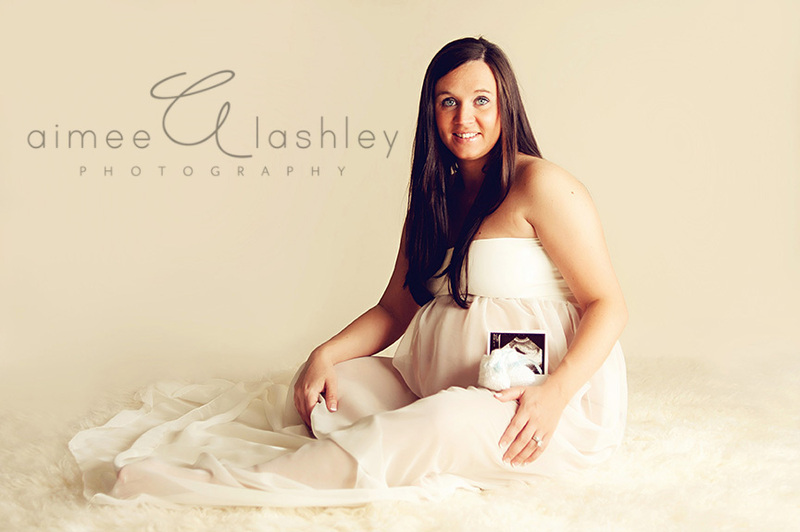 © 2019 Aimee Lashley Photography | Athens GA Newborn Photographer|ProPhoto Photographer Blogsite by NetRivet, Inc.